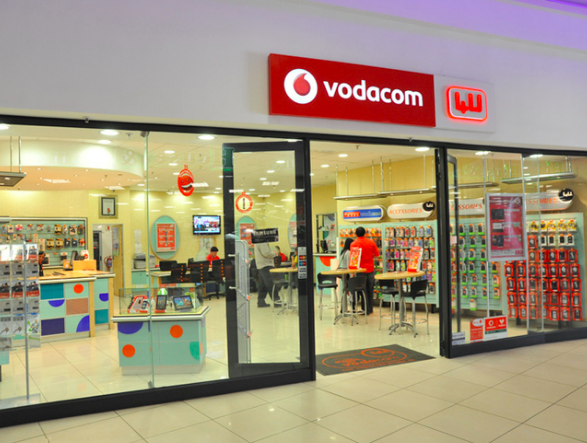 Vodacom is the leading African mobile communications carrier that operates in 40 countries. It is publicly traded on JSE: VOD. With recent revenues reported at ZAR75 million and Net income ZAR 13 million. Providing service to over 61 million customers its parent company is Vodafone. 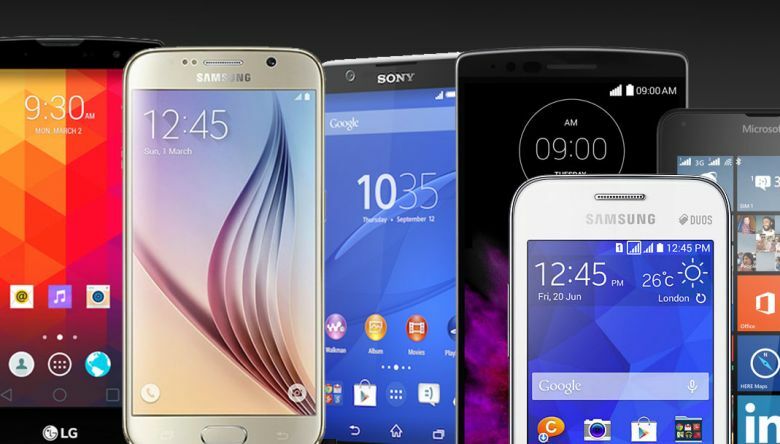 If you have a problem with your handset you can find a live chat available Monday to Sunday, 8am-10pm. 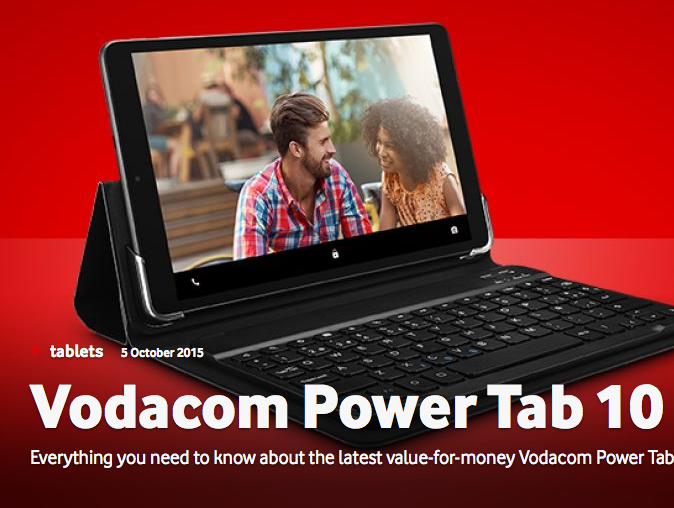 On the Vodacom website you may use tand prompts to type questions or “reactivate my line”. or you can use the following telephone numbers: call from RSA on 082-111; from abroad +27-8211 or lines are open 24 hours for repairs at 082-1944. The best email address to use for 24/7 support is customercare@vodacom.co.za. 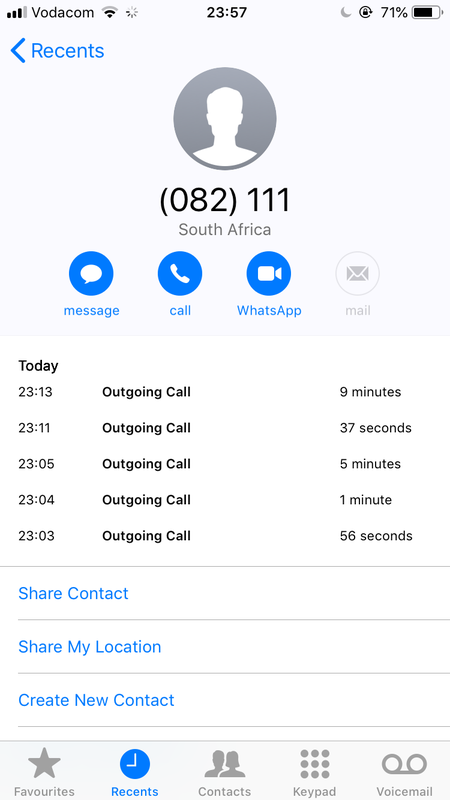 If you wish to contact the corporate headquarters you may address your complaint to the CEO Shameel Aziz Joosub at 82 Vodacom Boulevard, 1687, Midrand, South Africa. You may also dial “111 from any Vodocam handset. Vodacom has social media presence through Twitter (@Vodacom) , Facebook and Youtube. Their Linkedin presence includes corporate information, which matches the contact page on the website. 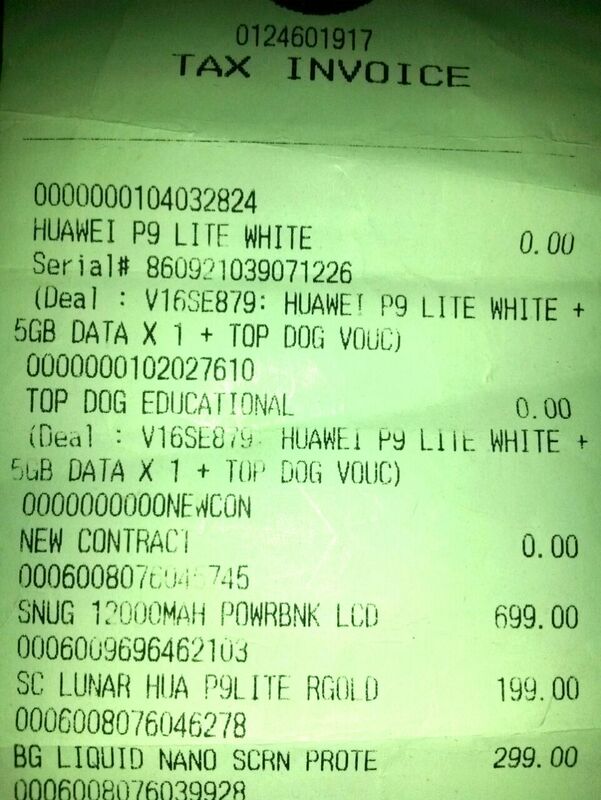 I got robbed of my cellphone ,I went to a Vodacom shop and submitted the documents ,after two days I called the insurance department 0821952.the first consultant told me that she cant see my documents on the system,,i called the Vodacom shop and spoke to the consultant that helped me and she told me that she did email all the paper work ,I called the insurance again and I was told that my claim has been approved and I have to pay R618.I THEN WENT TO VODACOM SHOP TO COLLECT THE PHONE WHEN I GOT THERE I WAS TOLD THAT MY CLAIM IS NOT APPROVED .I told the consultant to call the insurance then she said their offices are closed ,,I was so disappointed on this bad standard service .up to now I don't have a phone ,,I wont recommend Vodacom to anybody . After upgrading my Phone I have done 3 sim swops now and Vodacom is unable to get the Sim activated / provisioned on the network. Now the 3rd day. I can't receive calls anymore on my number 0720946514. I tried calling 135 but no one is answering the phone. They say I will get sms chatting Link but the sms says' something went wrong, try later' they don't give option to talk to consultant anymore. Can you please allow me to access the consultant? I am not comfortable with chatting, it's inconvenience for me. i bought WhstApp Bundle for the 30 days. I am not receiving whatsApp messages nor can I send messages. I only have access to my messages after I have bought nternet data. I find this very disturbing and unacceotable. My MB balance has been 848.73 for the passed five days. it is up to the 6th of May 2019. An ugrade was done in 2016 using my name and only to find out that a phone was delivered at Kingsway clinic Gauteng whereas i stay in limpopo.I never requested an upgrade and was never consulted until i found a statement for a monthly payment of R1100 .I reported the case to the complaints office,Vodacom forensic and submitted affidavit but i am not getting help. I lodged a case with Scorpion until last year when they inform me that the case is closed. 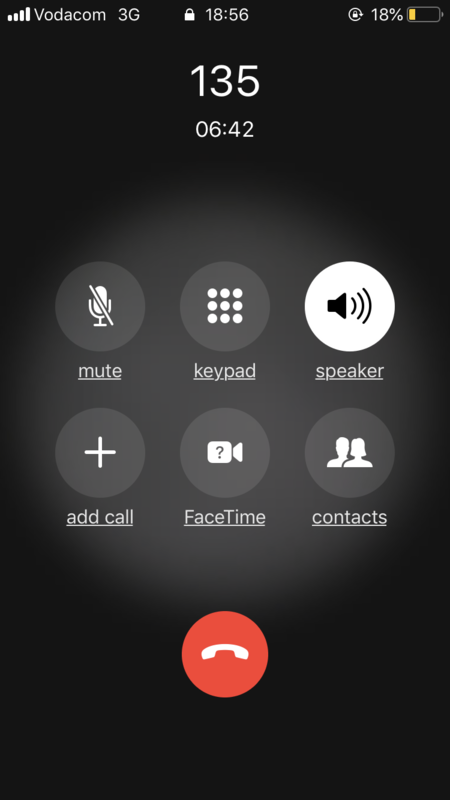 All of a sudden i am getting calls and threats from vodacom demanding payments.As i write this complaint i have forwarded all the affidavit and specimen of signatures to vodacom@vvm.co.za ref:14031432 today as they requested them again. How on earth must i pay for something that i don't have. Kindly assist me because this case is affecting my credit record. 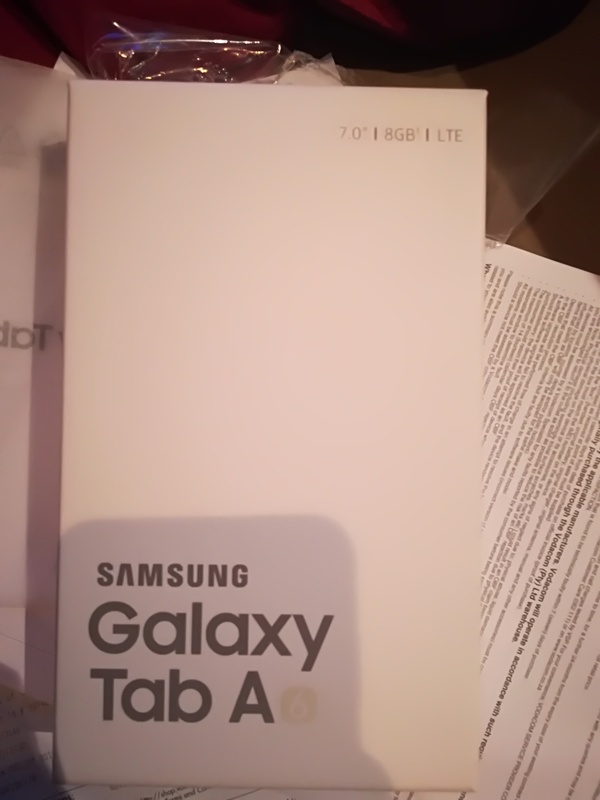 I up graded my wifes tablet, they told me it will be here Thusday , then I had to call them on Friday. They had a lot of atories. Again to day I had to call them a d had to compete with staff menbers screaming and laughing so loud I could not hear the person on the other side. Not cool at all. Vodacom customer service Garden Route Mall is a disgrace. We have been waiting for a cellphone upgrade for almost 2 weeks now and still nothing. No one has contacted us with regards to an update. When they were called the woman couldn't evens say who was the lady that sent in our order for a new phone. Really vodacom is this the service a faithful long time customer gets? I really do not recommend anyone going to vodacom garden route mall... customer service leaves a bad taste in ones mouth! I have taken out a contract at Vodacom Ceres South Africa for R199/two years. Not one month into the contract cost is jacked up without any notice, to which I would have objected. Now Mr T Felix who sold me the contract refuse to get back to me. How is this acceptable or even legal. A cost was agreed to, set for two years. 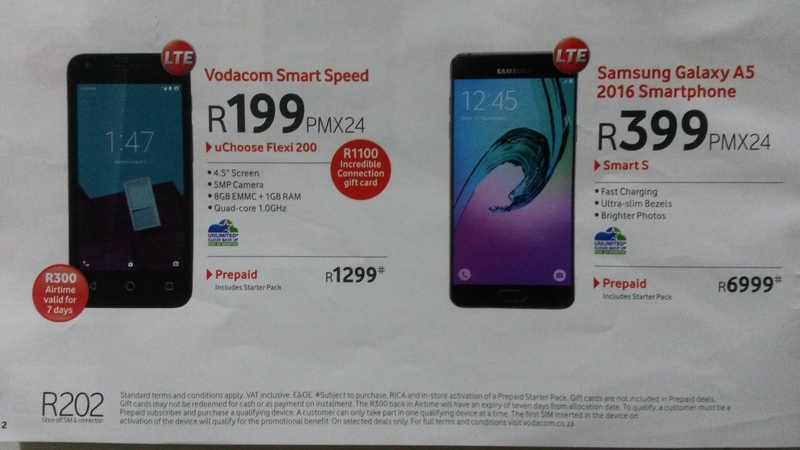 How can Vodacom now steal extra money? Got it back 1 week later with deep scratches on screen that wasn't damaged when it was send in. Sonerset west vodacom centre escalated this and up to now no phone or feedback. 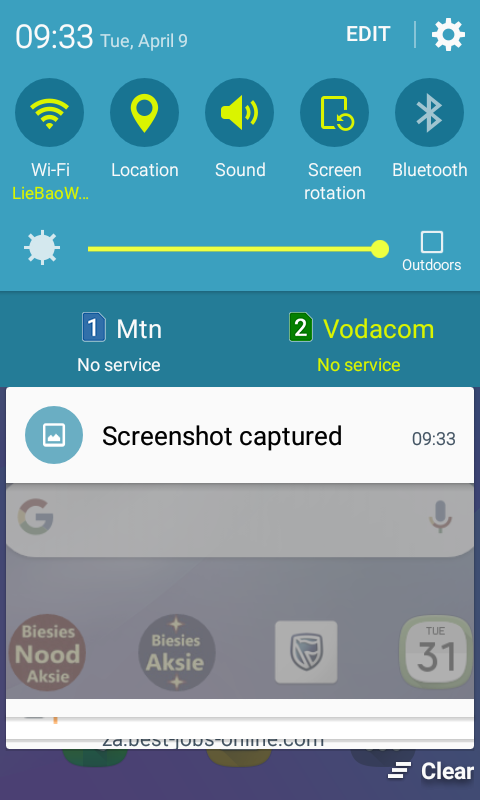 Hi there.I have a signal problem in Brakpan central area and if it goes on I have no choise but to cancel my contract.Vodacom keep sending me promotion messages but they can not sort out the signal problem.The way I see it is that vodacom is money driven and not customer driven.So please stop sending me crab and sort out the signal.I can not live with emergency calls only. Why should I pay for my calling line id or network synchronization every month R9.50. This is not far.